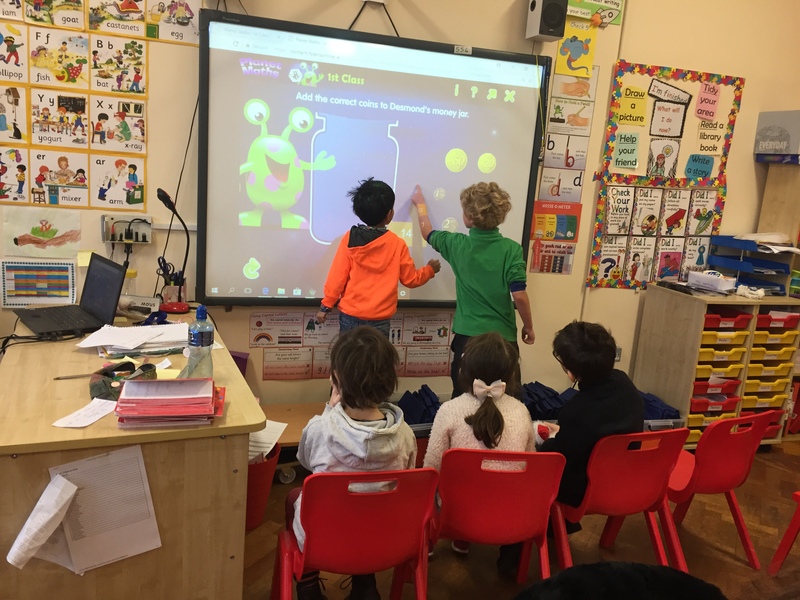 This year in school we have been bringing maths to life using technology. 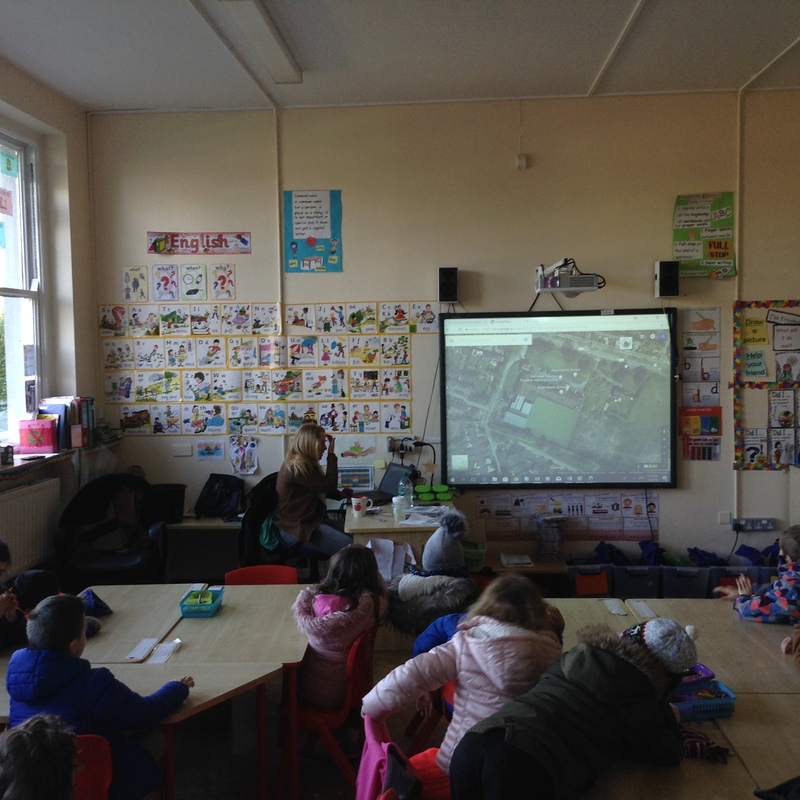 We have enjoyed using scratch and coder dojo. We are using ipads in maths class and during stations. We use Kahoot for our maths quizzes and we use electronic timers and some applications on the ipads to track our progress. 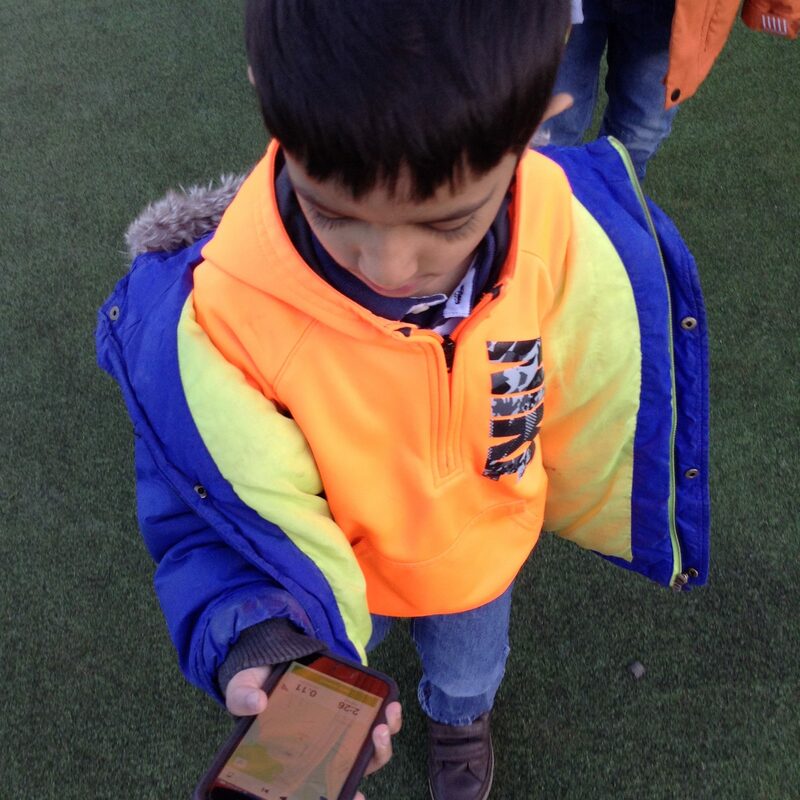 We love going outside for maths and using the ipads. 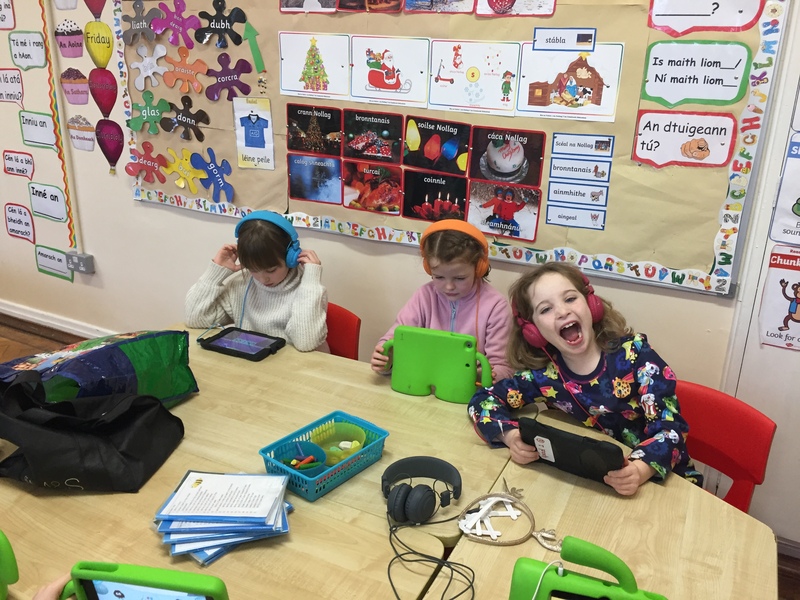 Using Computers and ipads during maths lessons. 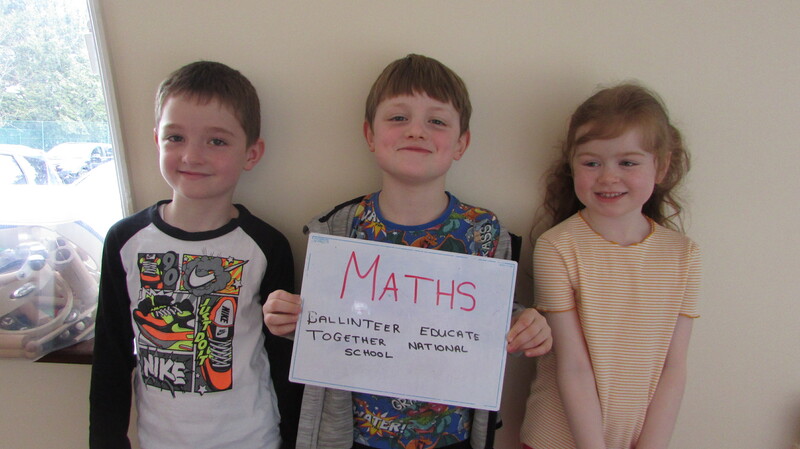 Maths skills: Using maths skills and knowledge as part of science eg. 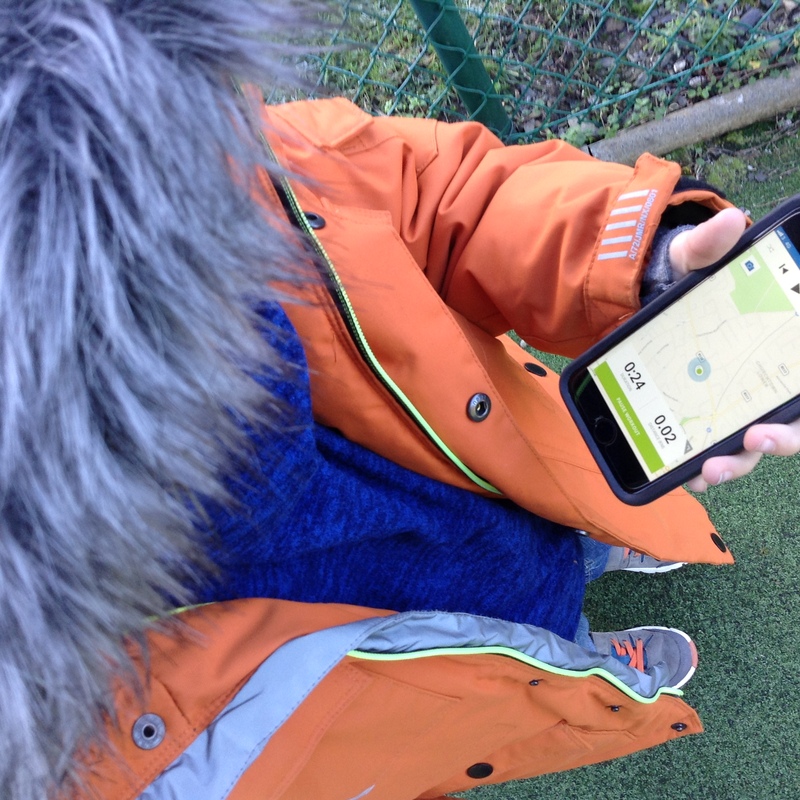 measuring distance, recording and analysing data.